I’m already sweating when I pull into the parking spot. Not close enough to the store, but it will have to do. Four kids ages four and under – the big cart with a two-seater car attached to the front is my goal. Shoot, those are at the other grocery chain. Did I bring my stroller? Doesn’t matter, that wouldn’t help. Two carts or one? This store has narrow isles. One cart. Two can ride, two can walk. “Everybody out!” Why do I say that? No one can get unbuckled without me. Everyone have shoes on? Check. Into the store, cram groceries around the toddler in the basket, make a beeline for the checkout. Stuff a cracker in each mouth, grab my wallet – oh. The wallet that’s sitting on the kitchen counter at home? Yeah, that one. Disappointment is natural. But when we base our joy on how we’ve measured up to our own expectations, something is off balance. “Was I a good mom today? How do I know?” It is a God-given drive to be the best mom you can be, but our calling becomes an idol if our joy depends on our performance. There are a host of factors out there waiting to help you determine if you’re a good mom. We have to be guarded. What is meant to help can actually be destructive to our joy. Three major fads in the mommy realm are ready to give you a grade. – 25 tips to starting a thriving home business – you know, so you don’t waste so much time. – Every personal opinion on why you should or should not vaccinate your kids (often from people with absolutely no medical background). – If you don’t breastfeed, your baby will not reach his maximum potential in life. Oh, and you will get breast cancer. – How to make everything from scratch, from laundry soap to cheese so that your child has the most wholesome childhood experience. Do you come away from blog-reading feeling inspired or guilty? We go to trusted blogs to get mommy advice. But when they stress us out we’ve made that subtle shift of allowing them to take our eyes off of Christ. Let’s be honest – the battle for nutrition has become downright enslaving to moms. Where you fall on the “good mommy” scale can be determined with just one question: How organic are you? We are not debating the merits of organic food here. 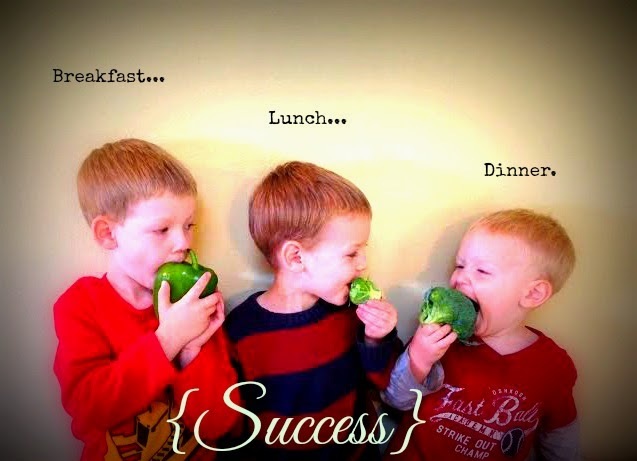 We’re asking ourselves if our mom-identity should revolve around what we feed our kids. Does nutrition take you from “good mom” to “bad mom” and back again a million times a day? Should it? No argument here. The #1 way children are entertained today is through technology. Whether it’s a tablet, phone, TV, Leap Frog, or computer, moms are constantly struggling to determine how much is too much. And rightly so. It is a battle worth fighting. But being a “low tech” parent has become a much coveted label. The less you use, the better you feel about yourself as a mom. And vice versa. Do you look over your shoulder in the grocery store to make sure a friend doesn’t catch you handing over the iPhone to your screaming toddler? Are you afraid to admit to your peers that you let the kids watch a show on the 14-hour road trip? It’s easy to turn simple protection for our kids into bragging points when we’re around other moms. If we’re not careful these fads will kill our joy. It is almost impossible to separate how we feel about ourselves from our performance. That’s when we go back to the cross and lay it all down. Our kids need grace so much more than they need organic vegetables. If we’re not giving ourselves grace, how can we pass it on to them? Charles Spurgeon said, “It is ever the Holy Spirit’s work to turn our eyes away from self to Jesus, but it is Satan’s work to do just the opposite.” Fads will come and go but Jesus Christ stays the same. There is forgiveness and peace at the cross. So let’s put on our gospel-glasses before we read the next blog or make our weekly menu plan. In Christ we have peace instead of pressure, joy instead of judgement. Deep breath…dive into the week! What fads do you notice in the Christian mom community? How do you think they help or hinder a gospel focus? Looking for a Bible study with practical, bite-sized theology for busy moms? 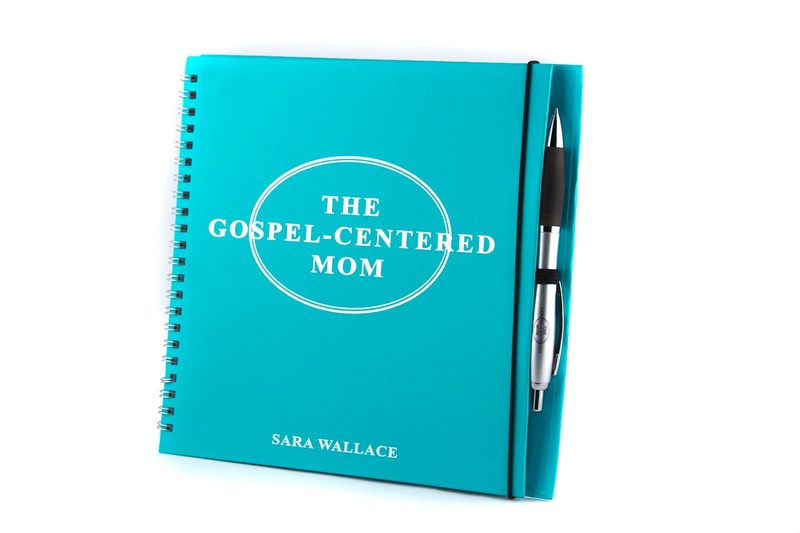 Check out The Gospel-Centered Mom, now available on Amazon!! Why do you allow these things or anything else to make you feel guilty? Be confident in your decisions. These things only take focus off of Christ if YOU let them. Really it comes down to where we find our identity – in Christ or in the mommy wars. Sometimes being a mom has made me feel like I'm back in high school and I'm ready for all of us (myself included) to step up and be the women that God intended us to be (confident in our relationship with Christ, humble in our relationship with others, and in all things showing love) for the good of our kids, our husbands, and ourselves. I am often interested in healthy food and decorating and homeschool ideas. There are lots of interesting posts on different blogs about using natural products and Christian parenting. However, sometimes the even the Christian blog posts really can be a turn-off. I have read a number that were written in a sarcastic, opposite-of-what-you're-supposed-to-do manner (for example, “8 Ways to Drive Your Husband Away”) that isn't funny, although I think that's what is intended. Instead of feeling inspired, I felt annoyed. Another example is when a Christian blogger writes post after post which start with “How to…” as if they know the best way to do, well, everything. I think a little carefully chosen blog-reading goes a long way. Our hope is built in nothing less than Jesus' blood and righteousness….. NOTHING else.